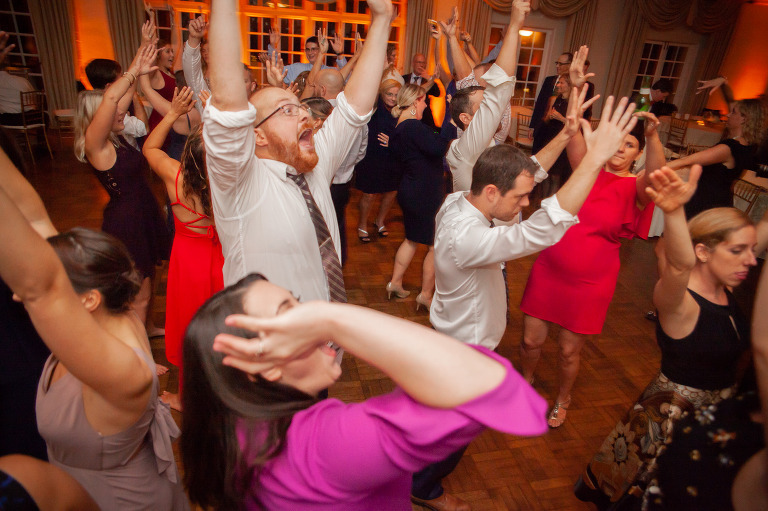 Everyone needs to attend more weddings. 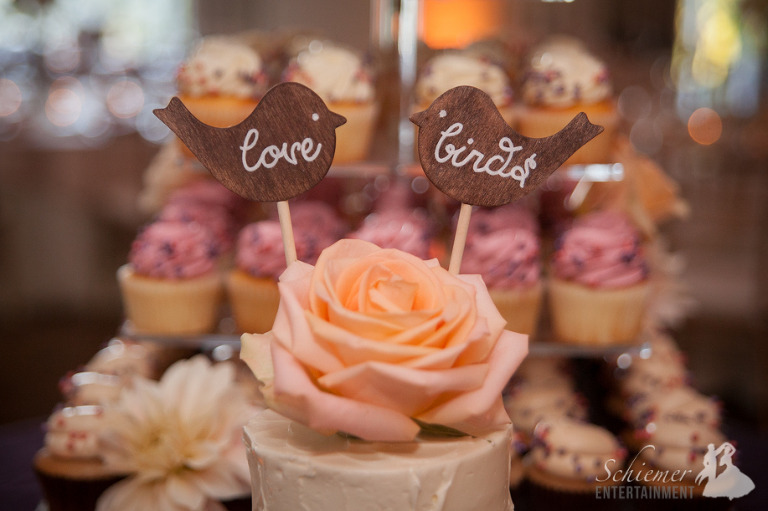 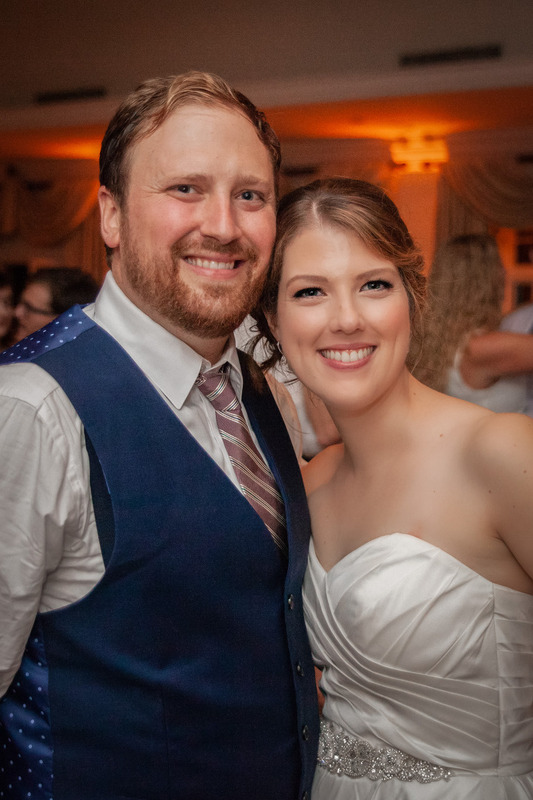 In today’s culture where almost anyone you talk to seems stressed and worked up about something, weddings are the perfect opportunity for family and friends to gather together for the sole purpose of celebrating love and wishing two special people happiness on their new lives together. 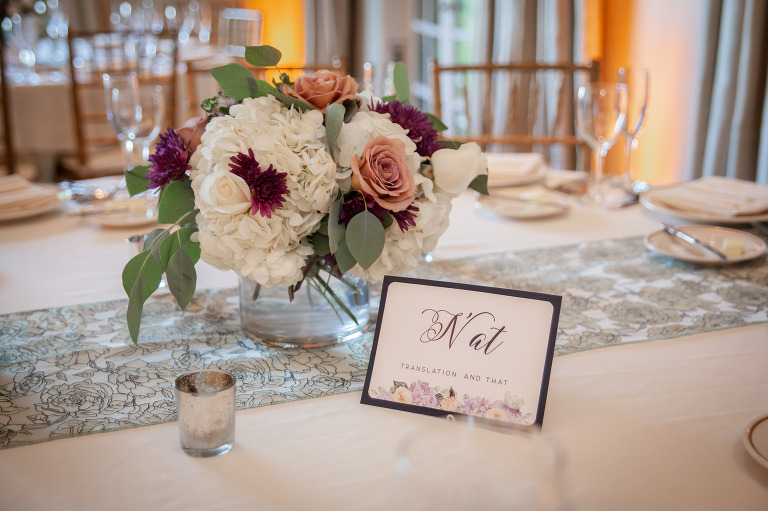 Alyssa and Neil put together a perfect celebration where all their guests could leave their worries behind at the beautiful Longue Vue Club in Verona, PA. 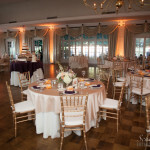 The ballroom at the Longue Vue Club looked amazing. 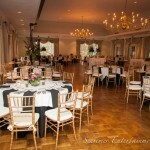 I was thrilled I could provide uplighting and a monogram to help customize the already elegant space. 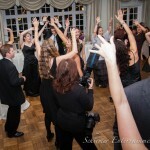 Of course, no celebration would be complete without an epic dance party! 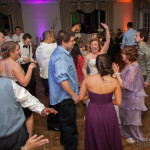 The soundtrack for the evening was a perfect fit for Alyssa and Neil’s group of super fun friends and family. 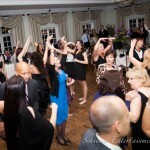 It’s awesome to DJ when you play music from every genre imaginable and watch all the guests join in the fun. 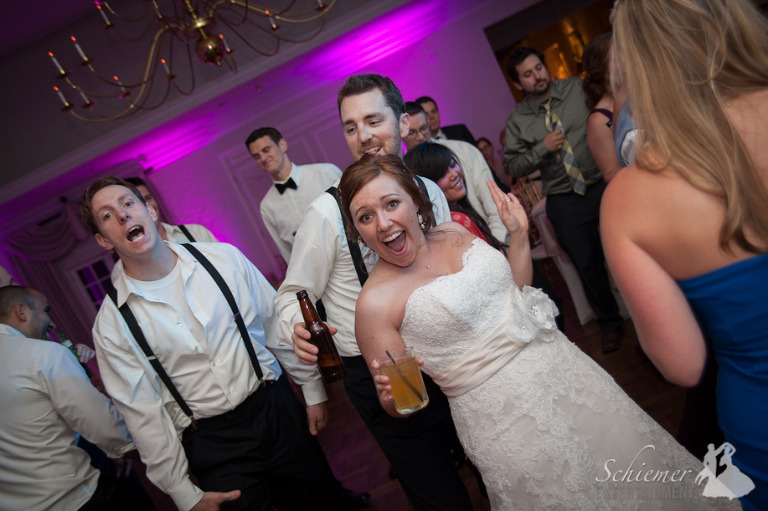 After some pretty spectacular ending songs, there were a lot of people ready to join the couple at the after party. 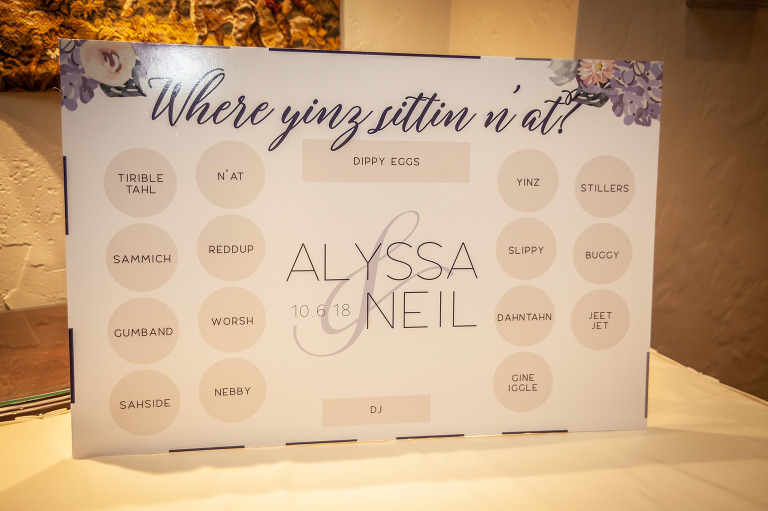 Alyssa and Neil gave all the special people in their lives a great chance to let go of all the distractions of life and let loose for a night that I’m sure no one will forget. 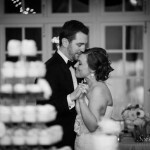 I love to see how people can use songs to make the biggest day of their lives like no other. 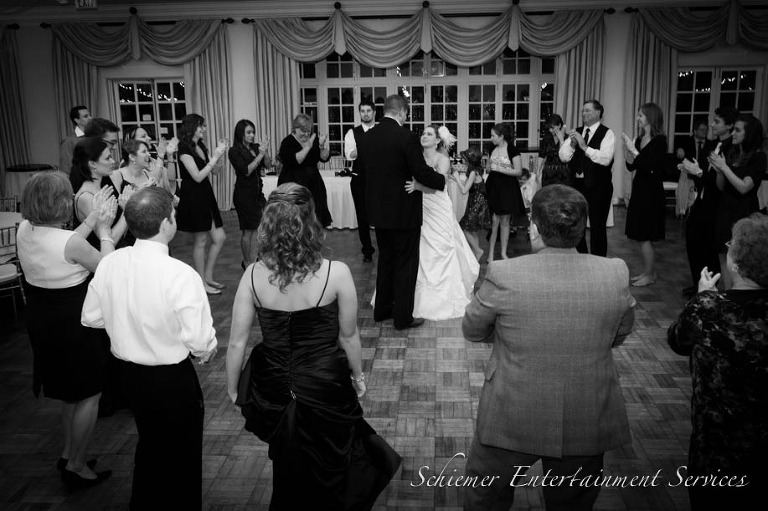 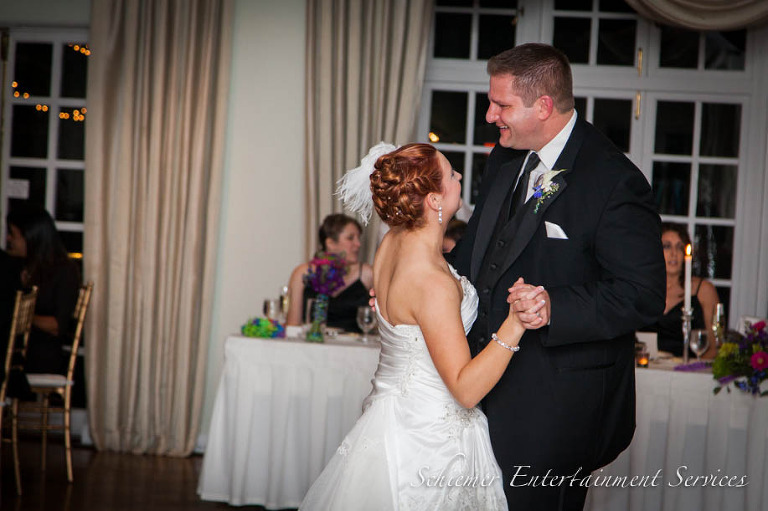 Kelly and Nate put great effort into choosing the soundtrack for their special day at the Long Vue Club in Penn Hills, PA. 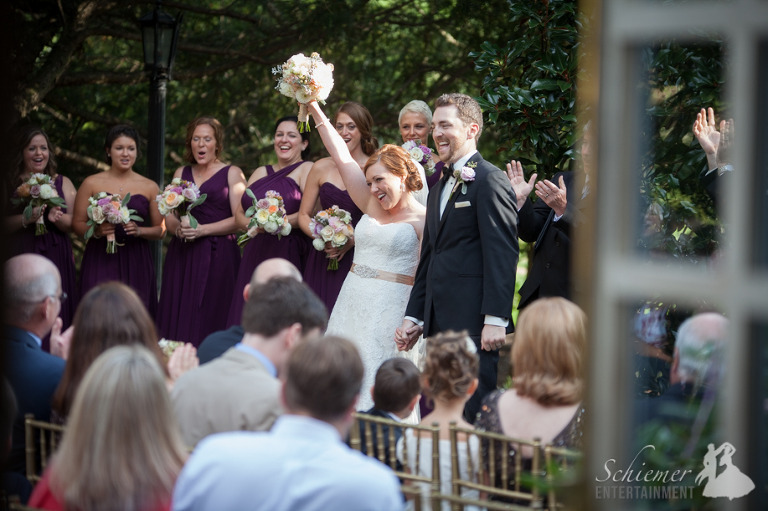 The outdoor space at the Longue Vue Club was the perfect venue for both their ceremony and cocktail hour on a perfect fall day. 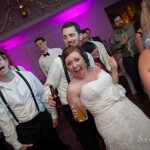 The newlyweds had chosen almost all of the great music for their ceremony, cocktail hour, and dinner in order to share more of their style with friends and family. 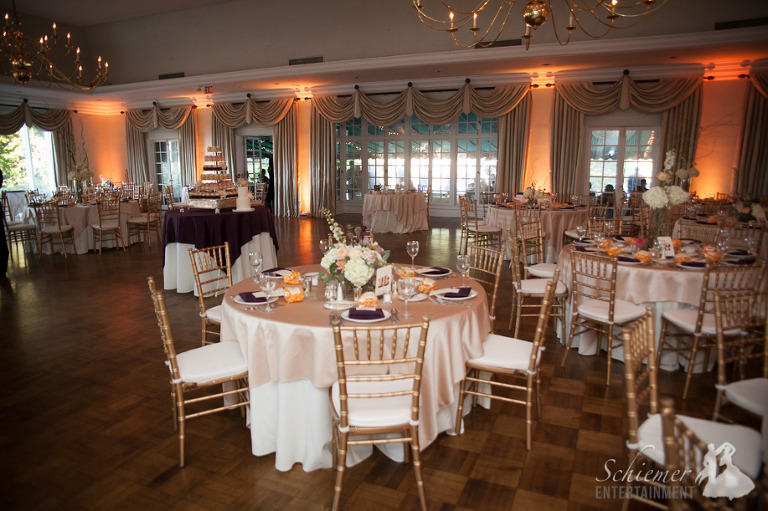 To further enhance the mood, I was able to provide uplighting in the ballroom for dinner and dancing. 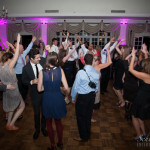 When it was time to get the party started, everyone let loose on the dance floor to a wide variety of new and classic music. 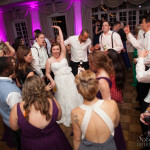 Kelly and Nate gave me great song choices including tunes for a 90’s dance medley which everybody loved…it was another completely original touch. 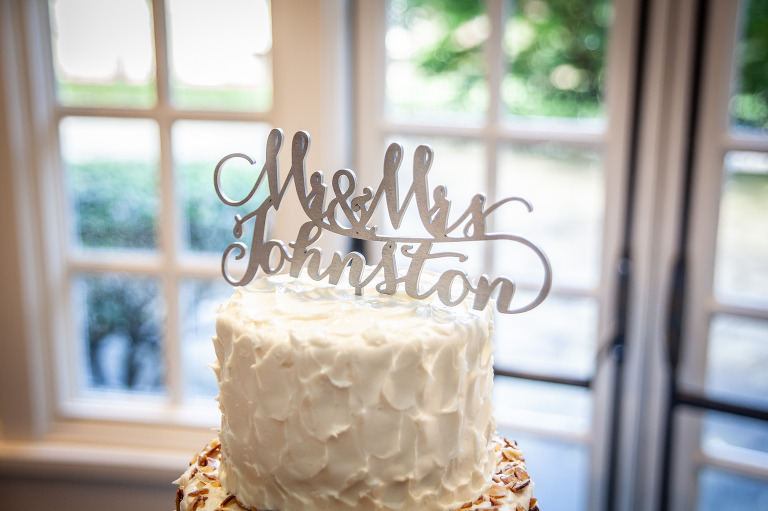 With their perfect wedding day behind them, the newlyweds are headed off for a romantic honeymoon in San Francisco and Maui. 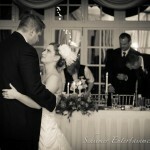 Sometimes I don’t get to meet couples until the actual wedding day. 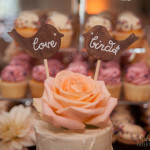 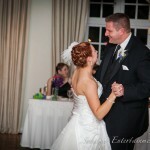 While it can be a challenge to plan from out of town, I often work with couples by email and phone up til the big day. 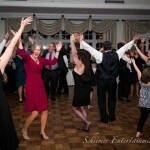 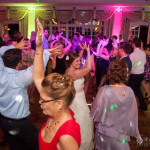 For the reception of Stacie Jo Pawlack and Michael Dickson, I was only able to work directly with Stacie Jo, but her fun and exciting personality made it so that I felt we were lifelong friends as I was able to DJ their special day at the Longue Vue Club in Verona, PA. 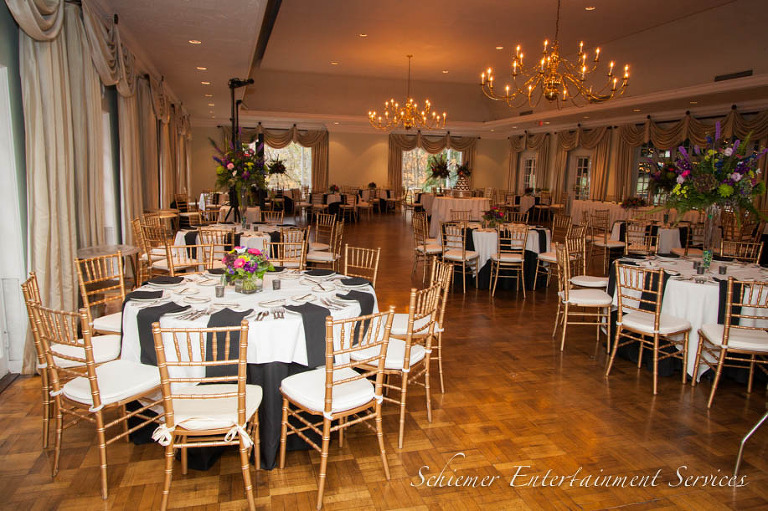 This was my first time to the Longue Vue Club, but their friendly and courteous staff went out of their way to make sure all of the vendors were taken care of. 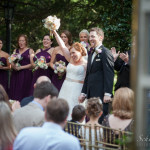 One of my favorite parts of working with Stacie Jo and Michael was that they weren’t afraid to choose some music which was unique and special to just them. 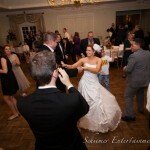 I knew when I saw that their grand entrance would be to Bing Crosby’s “Mele Kalikimaka” that this evening would be a special musical treat. 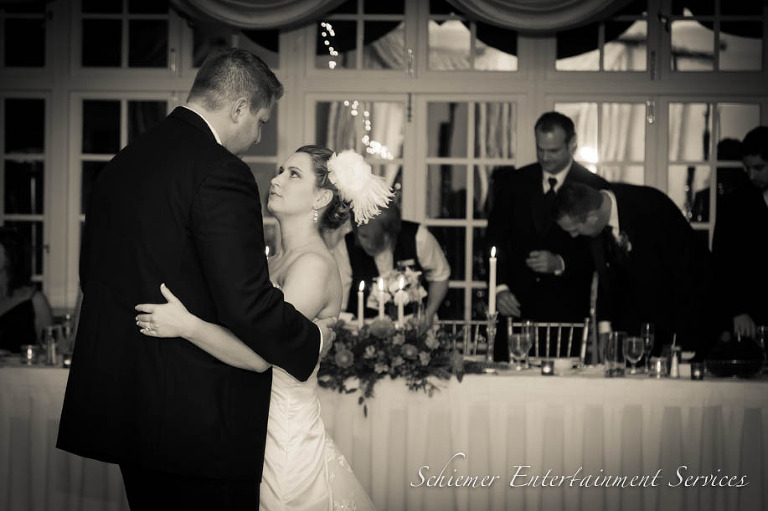 Soon after I was able to meet the newlyweds for the first time in person, I was able to announce their first dance together as husband and wife. 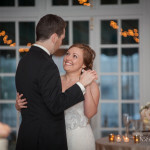 Stacie Jo and Michael were very relaxed and poised throughout the evening. 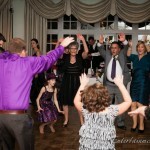 They were able to spend time with their guests and still make it to the dance floor for the celebration. 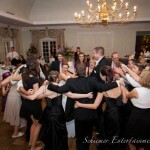 Just as everyone thought the evening was over, there came a cry for one more song. 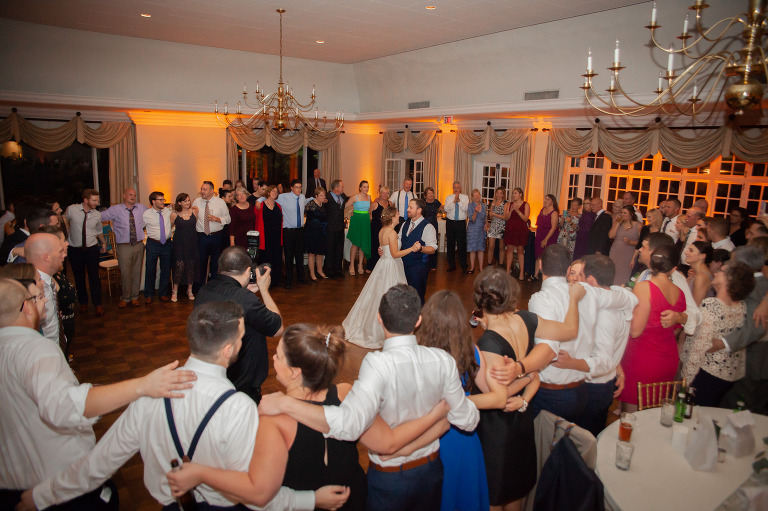 Everyone crowded the floor one last time for Donna Summer’s “Last Dance” and cheers, as the newlyweds soaked in this special moment with their friends and family. 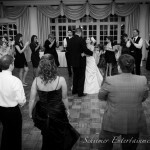 Even though I only spent one evening with Stacie Jo and Michael, I know their big day will be one I’ll never forget.